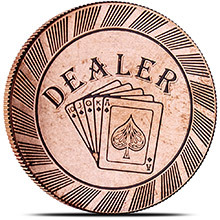 Home » Storage & Supplies » Collector's Accessories » Premium Leather Table Mat - Designed for Metal Dice Gaming or Coin Counting/Stacking - 9" x 12"
Premium Leather Table Mat - Designed for Metal Dice Gaming or Coin Counting/Stacking - 9" x 12"
Whether you're counting your coins or gaming with metal dice, this Premium Leather Table Mat (9" x 12") will protect the surface of your workspace table. 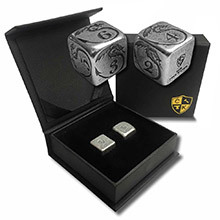 There's something to be said when you open your Silver Box, Gold Box, or metal dice bag and lay everything out to admire them. 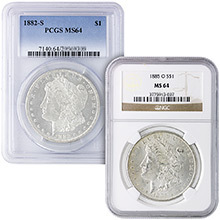 The weight, the feel, the look of the coins, bars, and rounds or metal dice in your collection just have a way of inspiring a feeling of pride and accomplishment. If you do this often, it can take a toll on your table top, especially if it has a wood or glass finish. 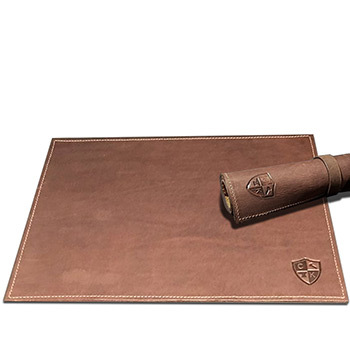 Now you can protect your table or desk with this Premium Leather Table Mat by The Copper Kingdom. 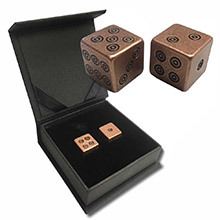 As a creator of metal dice, we understand the frustration this, "brings to the table", literally! To help battle this problem, we have designed a durable Premium Leather Dice Mat. 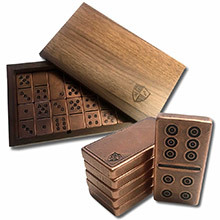 These mats are constructed out of very thick, Full Grain Leather and are made to absorb the damaging impact that metal dice can have on surfaces. Unlike a rolling tray, these are not designed to contain the dice, and will not effect the outcomes of your rolls. 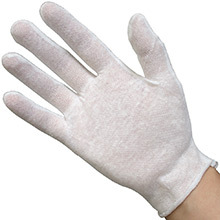 They are made to create a designated pad for the impact of the dice. 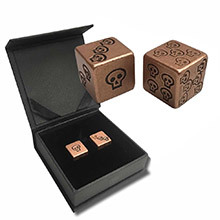 The Copper Kingdom strives to produce the best quality gaming pieces you'll ever find. 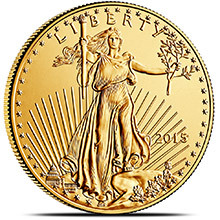 TCK's products are not only unique in design, but are hand-made of quality materials, giving each piece a slightly unique take as no two pieces are identical. 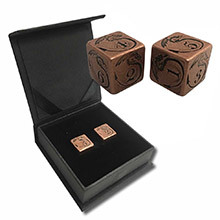 Not only will The Copper Kingdom gaming pieces impress your friends, but they'll provide many years of enjoyment.